Some thousand years ago the old prophet wrote: ‘Love flashes like fire, the brightest kind of flame. Many waters cannot quench love, nor rivers drown it.’ In a world like today where there is war, where children are fearful and hungry, where there is so much hate – love is our most effective tool. I firmly believe that the brightest kind of flame is love – our only hope of healing - because if we love one another we can overcome all the hurt and sadness of this world. 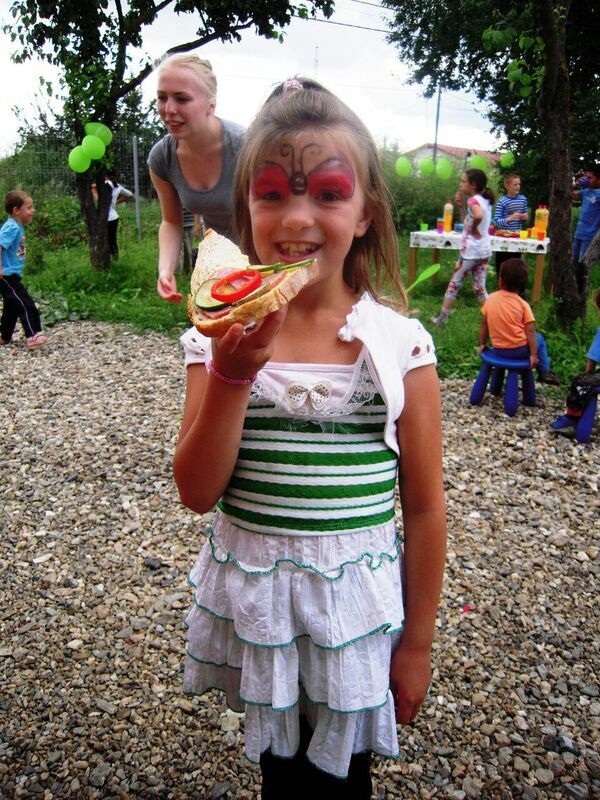 Love is the essence of our work in Romania. In my last newsletter update I told you about our latest project The Rainbow House. We were collecting funds to start this project and I am pleased to say that thanks to generous givers The Rainbow House has been doing very well. 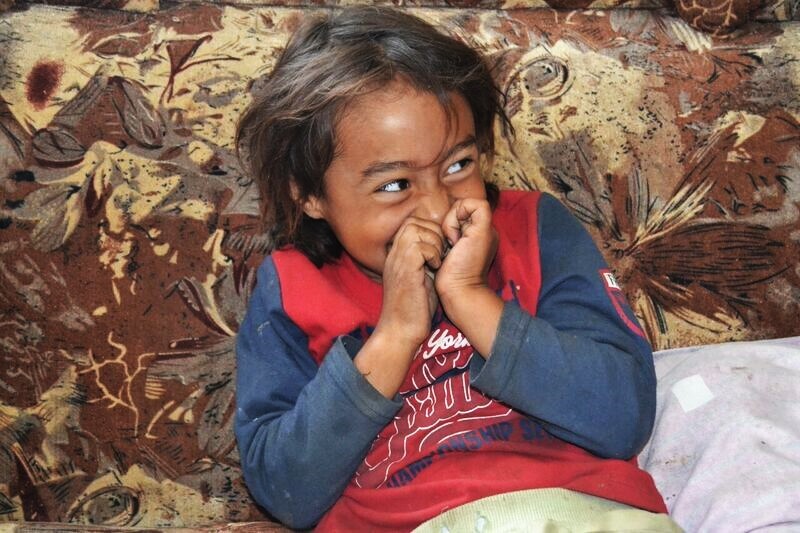 I mentioned to you that The Rainbow House is for children who have been born into poverty and neglect. They never had the privileges our children experience. 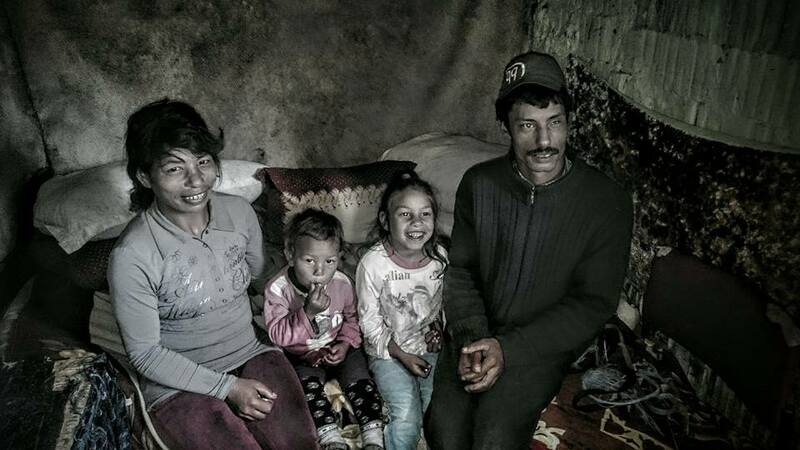 They are accustomed to living in dirty shacks with no sanitation. They experience hunger and neglect. They survive freezing winters. They experience discrimination and some experience abuse. 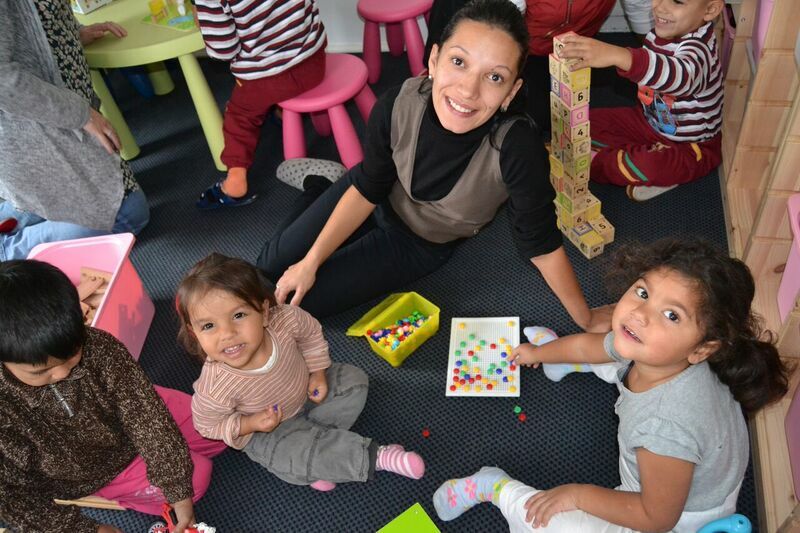 It is beautiful to see that The Rainbow House has become a healing place for these children. A place where they are loved, accepted and taught with patience and care. Pictures below: The children are enjoying The Rainbow House summer party. 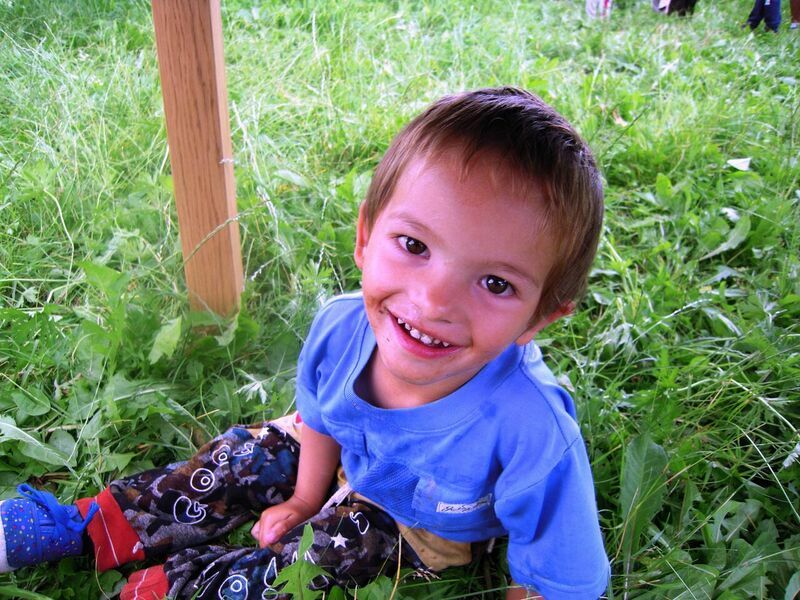 Each day we have children from impoverished families coming to The Rainbow House. The children don’t have running water at home. At The Rainbow House they can wash and change into clean clothes. They love to sit around the table and eat together. They play and they learn for school. 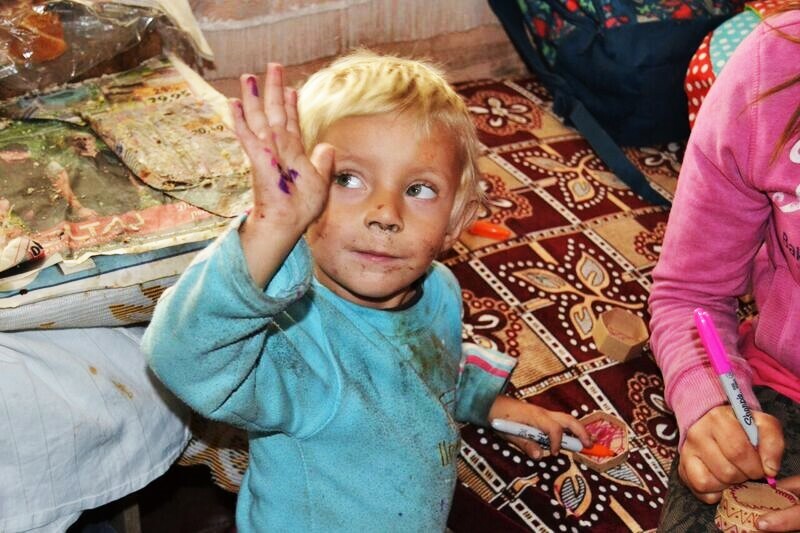 They don’t own toys so doing activities like finger painting and building train tracks is a mind blowing experience. Here they can be children! 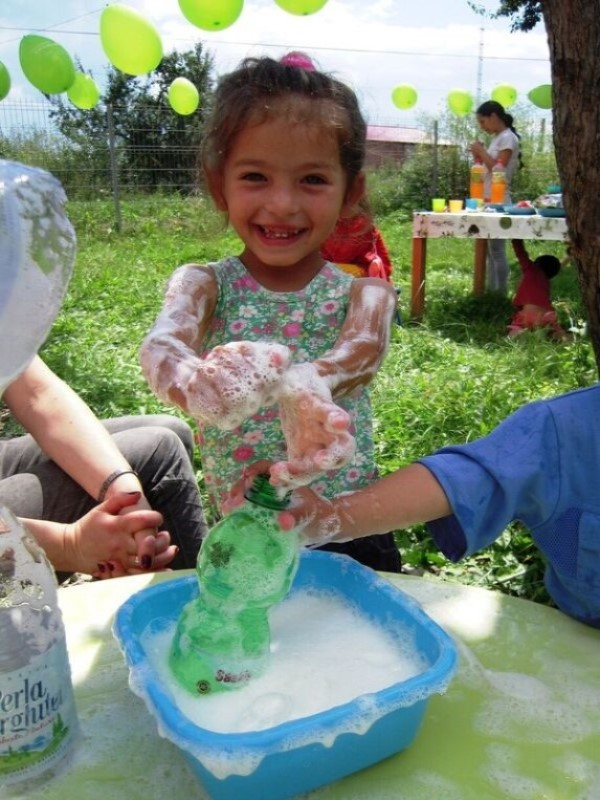 My friend Emilie who recently joined me on a trip to Romania writes: ‘The simple craft activities bring oodles of joy. We brought little plain cardboard boxes for the children to decorate with pens, stickers and plastic jewels. The children chatter with excitement as they create their little treasure boxes. 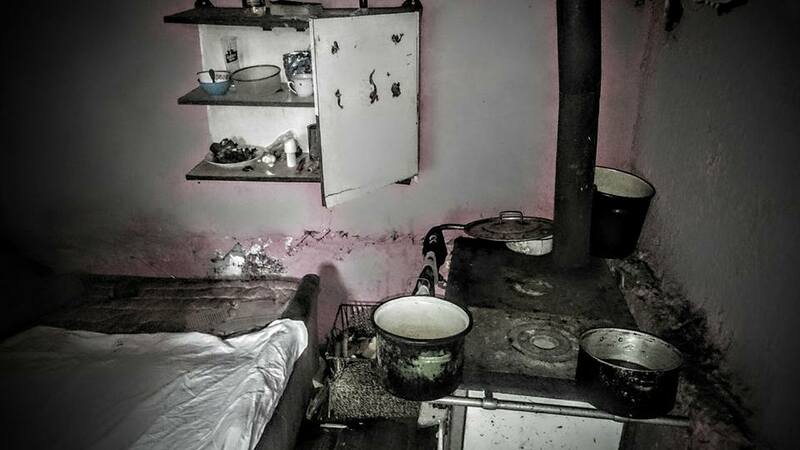 Pictures below: Homes of the children who come to The Rainbow House project. I am pleased to tell you that The Rainbow House is finding its feet, however I also want you to know that we don’t only work with the children at the Rainbow House. 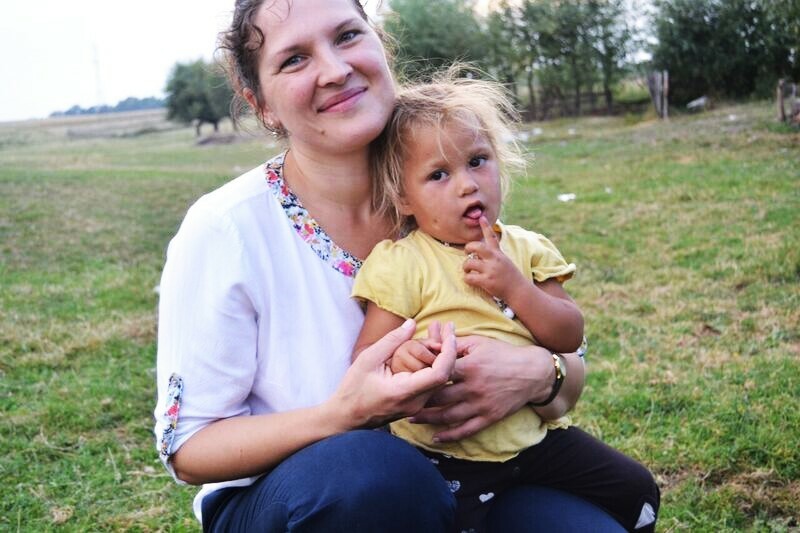 In Suceava, a city in the north-east of Romania, our staff is also working very hard to improve the lives of impoverished children. 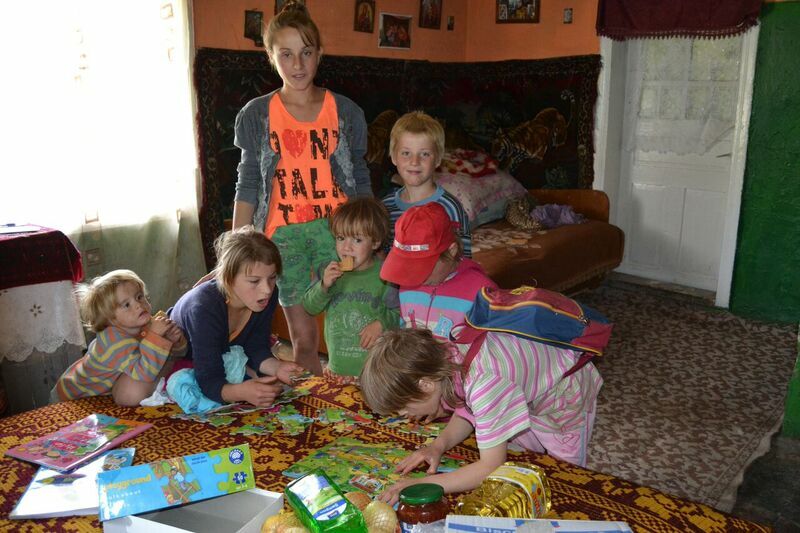 Our director Ionut and his wife Iulia work with 50 children in rural communities. Iulia and Ionut are wonderful at building relationships with the children, parents and schools. 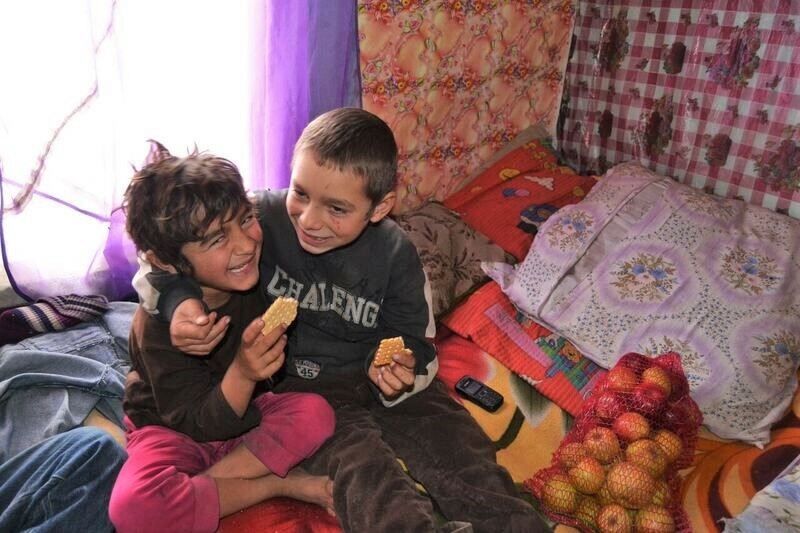 Their main aim is to integrate children into the education system to break the circle of poverty over their lives. 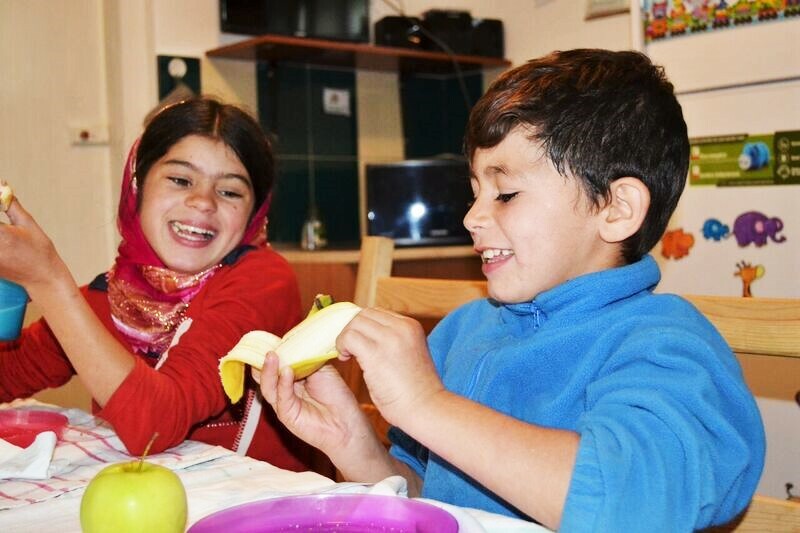 Their role as Family Support workers is a busy one and includes: helping children with nutrition, access to education, health & social care, improving living conditions at home, teaching parenting skills and teaching self-sustainable living. As you may have noticed Iulia and Ionut are busy people! They are keen that the children experience something completely different - outside their usual village life. 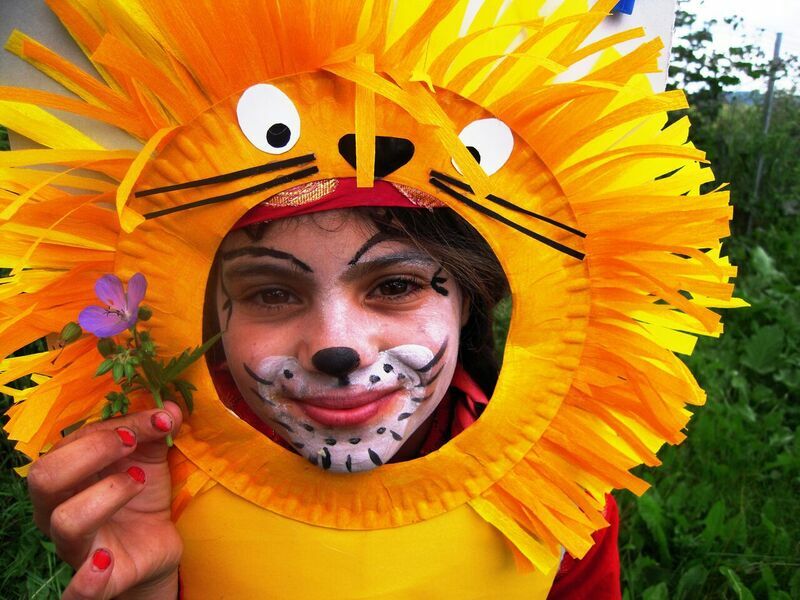 Recently, Iulia has been organising some beautiful days out for the children. Pictures below: Carefree children on their day out at the playground, The children enjoying a free meal at the monastery. 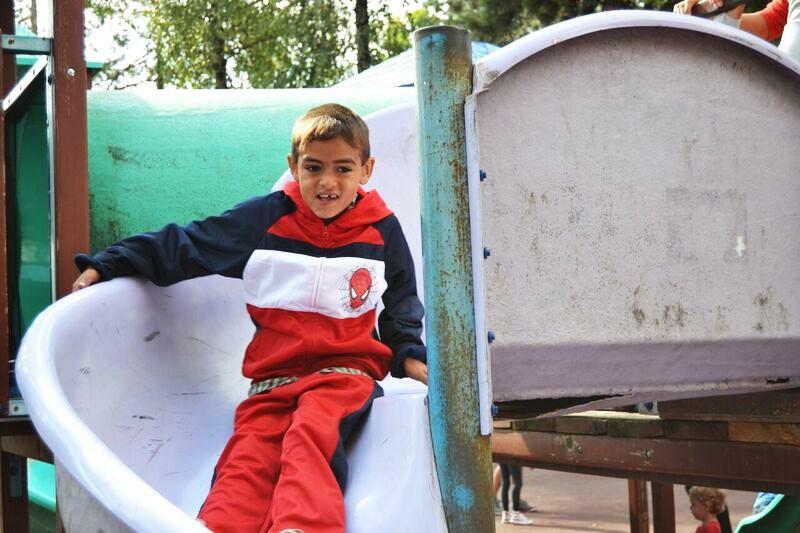 Iulia took the children to visit the Planetarium and the playpark – playing on slides and swings is something the children never experience in their isolated villages, so it was a wonderful experience for the children. She also took the children to the zoo; there the children were amazed by the cleverness of some of the animals. The children visited a pottery where they saw how lumps of clay were formed into beautiful objects. Afterwards Iulia took the children to visit the ancient monastery Sucevita, built in 1584. 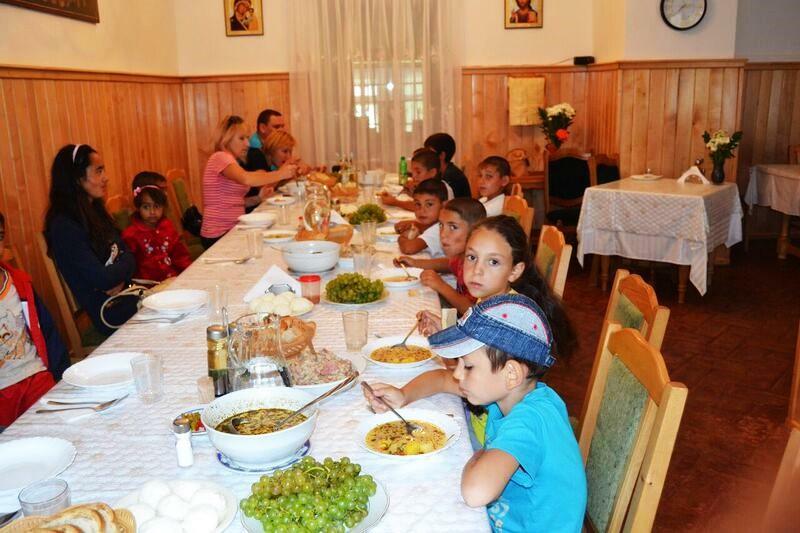 There Iulia had arranged a wonderful meal which was laid out and donated by the nuns of the monastery. It was a special moment in the children’s lives to have a feast prepared for them on white table cloths. The highlight of the trip was visiting the salt mine of Cacica where the children played, laughed and ran around so freely. 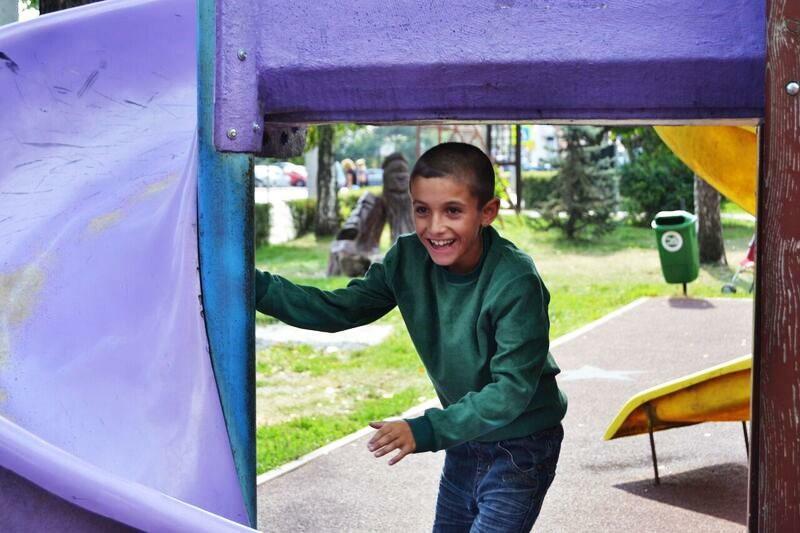 I hope that this newsletter has given you a glimpse into the work of Open Hands in Romania. As you may have noticed, working with children and their families requires much dedication and responsibility. 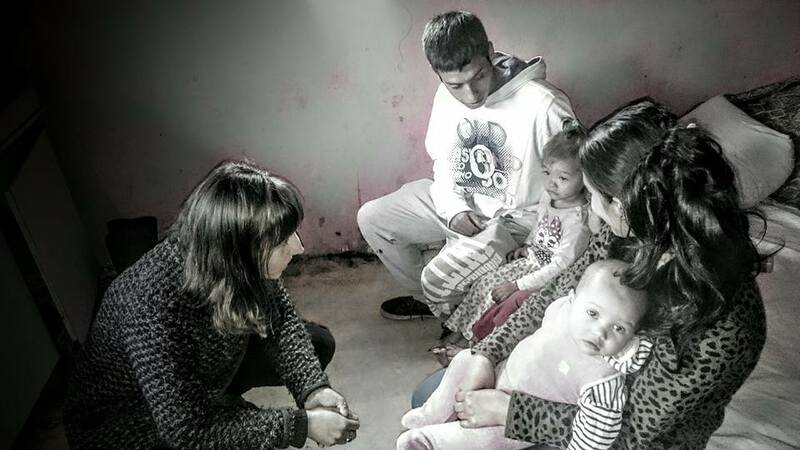 As I mentioned earlier: Love is the essence of our work in Romania – the brightest kind of flame that we can bring to these children. I believe that through the loving care of our workers there is a bright hope that these children will have a better future. If you would like to support The Rainbow House or our Family Support project then you can donate securely via our website or make a cheque payable to “Open Hands Charity” to the address below. 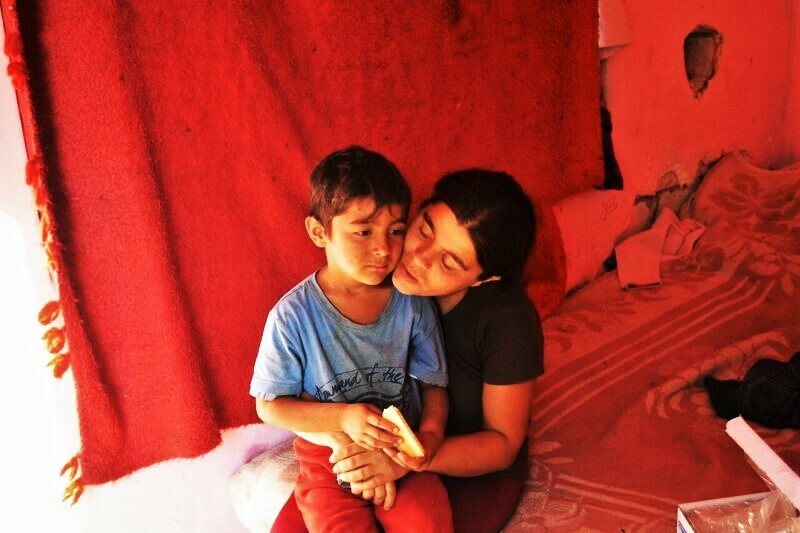 Thank you to those generous givers who enable us to continue this wonderful work – may God bless and keep you always. A beautiful Christmas time to you all! Copyright © 2016 Open Hands Charity, All rights reserved.